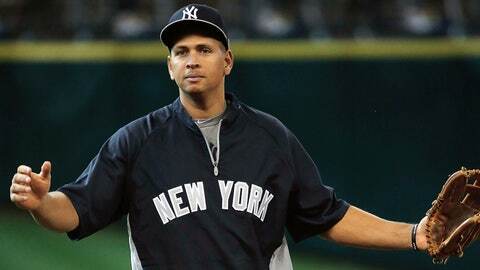 Alex Rodriguez won and lost, having his suspension knocked down from 211 games to 162. Alex Rodriguez had his suspension for his involvement in the Biogenesis scandal reduced from 211 games to 162 games on Saturday. That doesn’t mean the tainted New York Yankee slugger is going quietly. His next stop to challenge his alleged links to Biogenesis is apparently federal court. The plot will surely thicken, but clearly Berkowitz and A-Rod do not plan to go quietly. Development: A-Rod spokesman Ron Berkowitz said it is "100 percent" certain Rodriguez plans to participate in spring training with Yankees.